This tutorial is for Salesforce Classic. If you are using Salesforce Lightning navigate to this article. Record Validation Live is a feature that can be added to any record page layout in your Salesforce organization. Record Validation Live does a real-time search and validation when opening up a record. Instantly validate records for the record you are currently working in. Add Record Validation Live to your Lead, Account or Contact page layout. 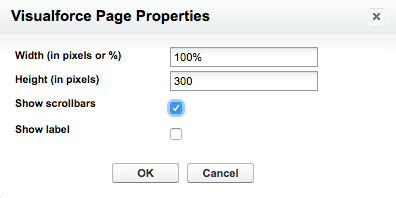 In this How To, we are adding the 'Duplicate Check Live' feature to the Lead page layout. Add this feature to any other Object by following the same steps, in the Object that you choose. 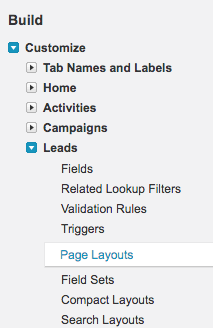 1.2 Click on 'Leads' and then choose 'Page Layouts'. 1.4 In the menu, scroll down to the 'Visualforce Pages'. Drag and drop a 'section' to the top of the Page Layout. 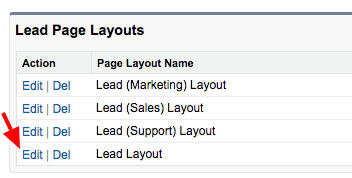 1.5 Drag and drop the 'rv2LayoutLead' component in the section you just deployed. For Address Validations navigate to this article. For Phone Number Validations navigate to this article. For Email Validations navigate to this article.